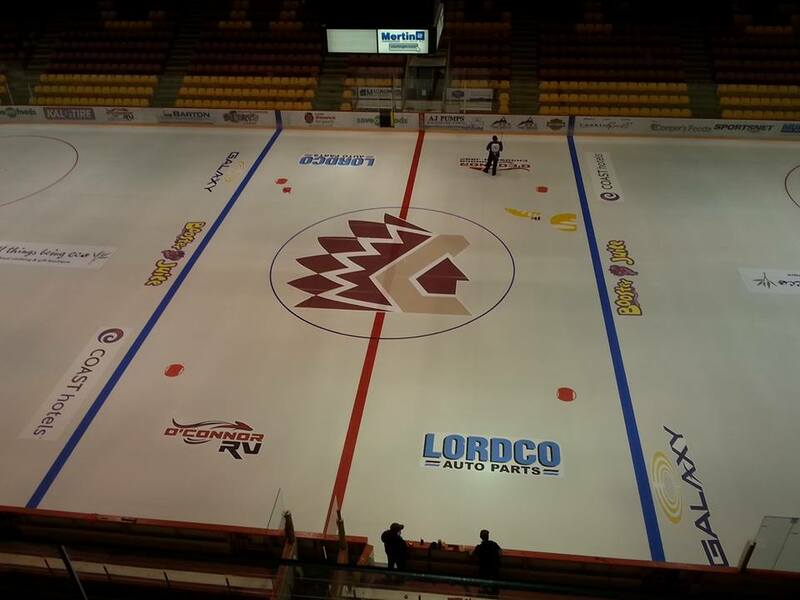 Chilliwack, BC – Welcome back to the Chilliwack Chiefs! 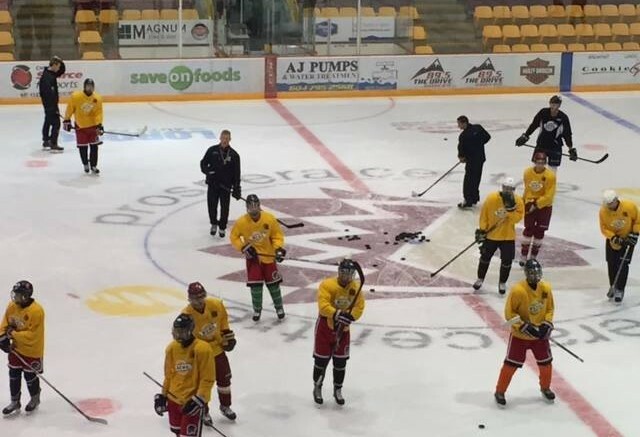 Training Camp started Tuesday at Propera Centre with ice times of 10:45am and 7:00pm Tuesday – Thursday. The schedule is subject to change. We can’t wait for the hockey season to start. Be the first to comment on "Chiefs Training Camp Starts"